Authorized Retail Dealer of a wide range of products which include windows 8.1 professional microsoft software, windows 2012 standard r2 edition, microsoft office 365 professional microsoft software, windows 10 professional microsoft software, office 2013 standard edition microsoft software and office 2013 professional microsoft software. 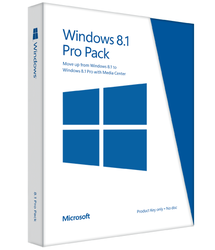 Since our beginning, we are engaged in presenting a wide range of excellent quality Windows 8.1 Professional Microsoft Software 32bit / 64bit. 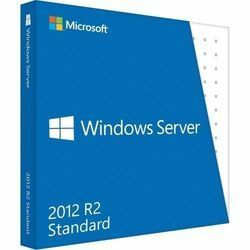 Leveraging on our intelligent professionals, we are presenting a wide assortment of Windows 2012 Standard R2 Edition. 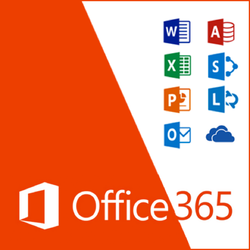 We are successfully ranked amongst the topnotch entity offering a wide range of Microsoft Office 365 Professional Microsoft Softwares. 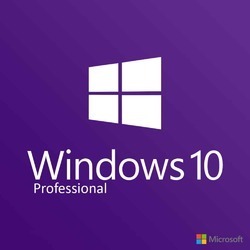 We are a trustyworthy organization offering a wide a gamut of Windows 10 Professional Microsoft Software. 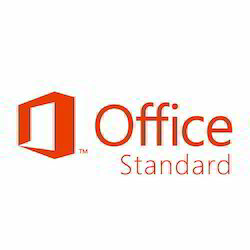 With the assistance of our deft team of professionals, we are able to introduce a broad array of Office 2013 Standard Edition Microsoft Softwares. Browser: Internet Explorer 8, 9, 10, or 11; Mozilla Firefox 10.x or a later version; Apple Safari 5; or Google Chrome 17.x. 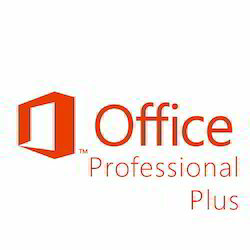 We offer Office 2013 Professional Microsoft Softwares to our clients. Looking for Microsoft Software ?